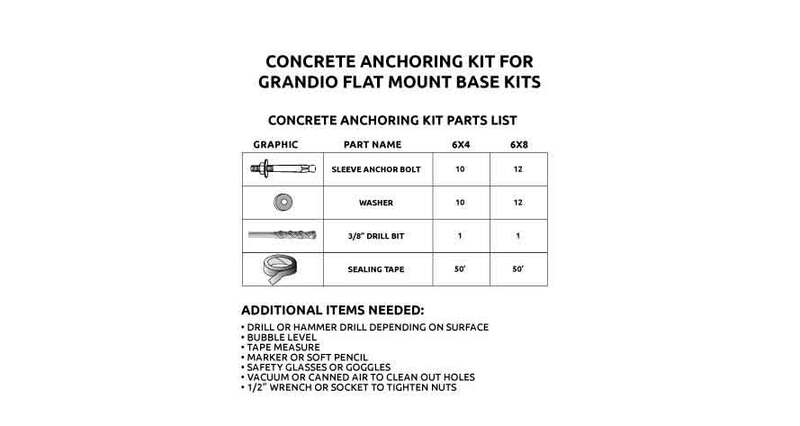 Grandio Flat Mount Concrete Anchor Kit. The Concrete Anchoring Kit will make your base kit installation a snap. 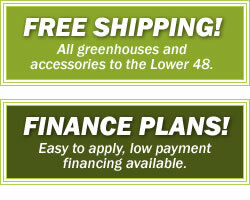 All hardware included to attach and secure your base kit to a concrete slab surface. Kit includes Lag Screws, Washers, 3/8" Drill Bit and Foam Tape to seal the base kit to your concrete surface.